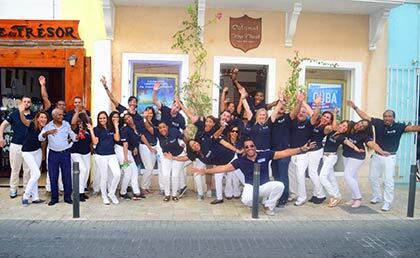 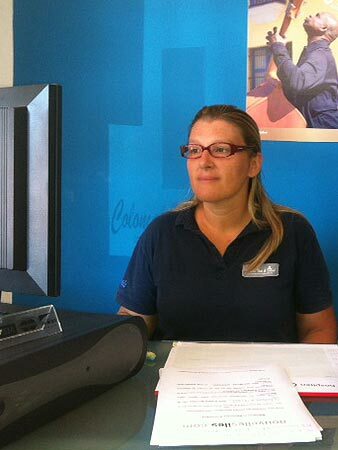 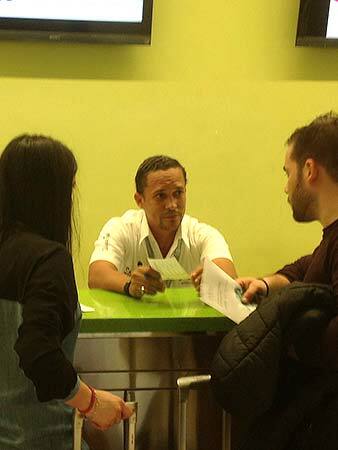 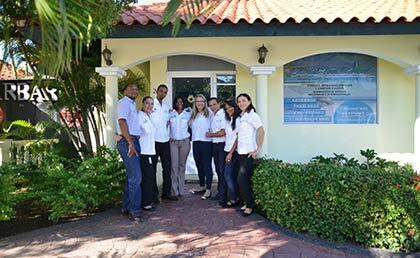 Our staff is as diverse as the jobs they do and of different nationalities. 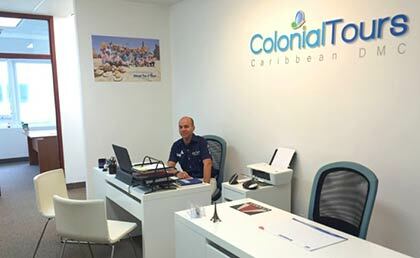 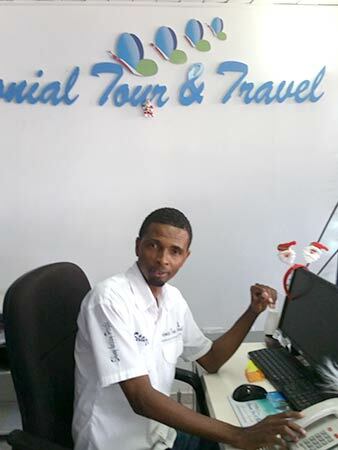 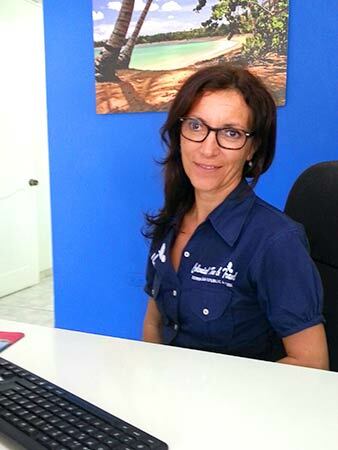 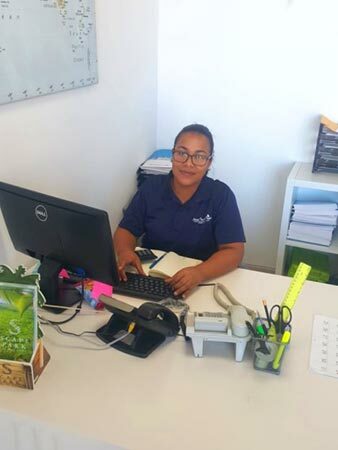 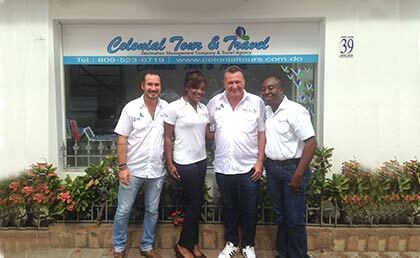 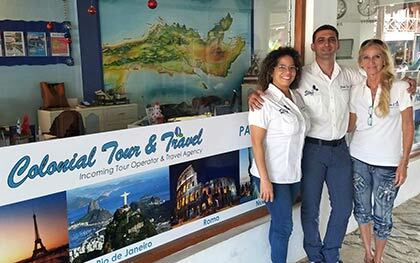 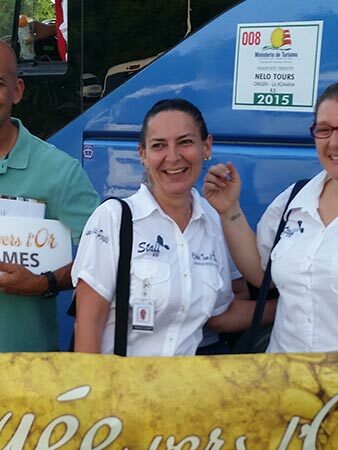 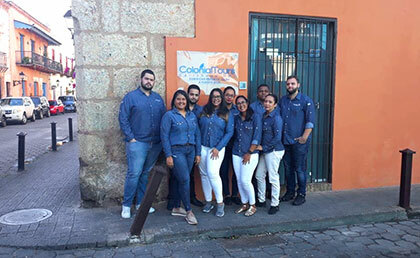 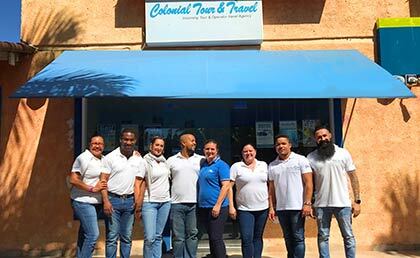 But they share a commitment to the quality of service and an enthusiasm for working in our company Colonial Tour and Travel. 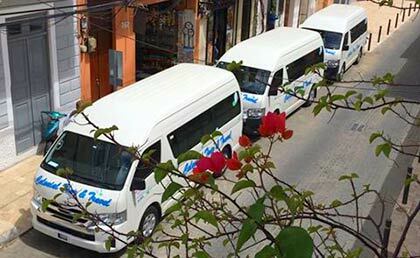 We have new and comfortable vehicles for the transportation services of your customers.